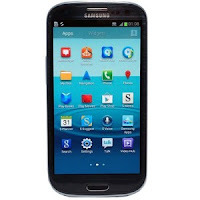 Samsung Galaxy S3 is in the midst of its popularity, but some functions that you can use with it is not yet familiar to all users. Almost every mobile phone has it’s built in factory codes that you can use to access certain information or functions. This code usually comes with a combination of pressed number, character and menu for you to get in to that option. Like for example, if you want to do a factory reset on your Samsung Galaxy S3 mobile all you need to do is just dial the code *#7780# and it will take your mobile to factory reset. This are just few codes that you can use on your Samsung Galaxy S3, you may more codes over the net then test it on your phone. 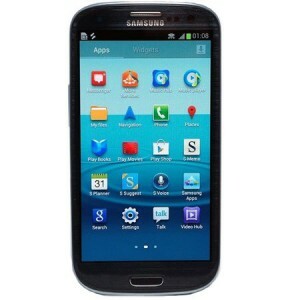 Feel free to post in here your tested working codes for Samsung Galaxy S3. Note that doing the soft factory reset and hard reset you must back up first all your important data like contact, images, music, files etc. Secret codes below listed, try at your own risk. None of these code seem to work on my Verizon Galaxy S3; get a "call can not be completed as dialed."